The head of Toronto's real estate board is calling on the country's top banking regulator to "revisit" the mortgage stress test rules that took effect last year. “Even though we’re seeing positive government action on a number of key housing files, one area that needs to be revisited is the imposition of the OSFI-mandated two-percentage-point mortgage stress test," TREB CEO John DiMichele said in a release Wednesday. Do you think the B-20 mortgage stress test rules should be softened? "While we saw buyers return to the market in the second half of 2018, we have to have an honest discussion on whether or not today’s home buyers are being stress tested against rates that are realistic," he added. The real estate industry was set on its heels in late 2017 when the Office of the Superintendent of Financial Institutions confirmed it was going ahead with its so-called B-20 guidelines, which included a tough new stress test for uninsured mortgages. The intent was to ensure homebuyers who put down at least 20 per cent could cover their payments at the Bank of Canada's five-year benchmark rate or two per cent above their actual mortgage rate. Amid recent criticism about the impact of those stress test rules, a top OSFI official defended B-20 as a safeguard for the economy during a speech in Toronto on Tuesday. "The stress test is, quite simply, a safety buffer that ensures a borrower doesn’t stretch their borrowing capacity to its maximum, leaving no room to absorb unforeseen events," OSFI Assistant Superintendent Carolyn Rogers said. "This is simply prudent. It’s prudent for the bank and it’s prudent for the borrower too." Despite Rogers' defence of B-20, TREB's CEO urged policymakers on Wednesday to consider the economic implications of the rules. 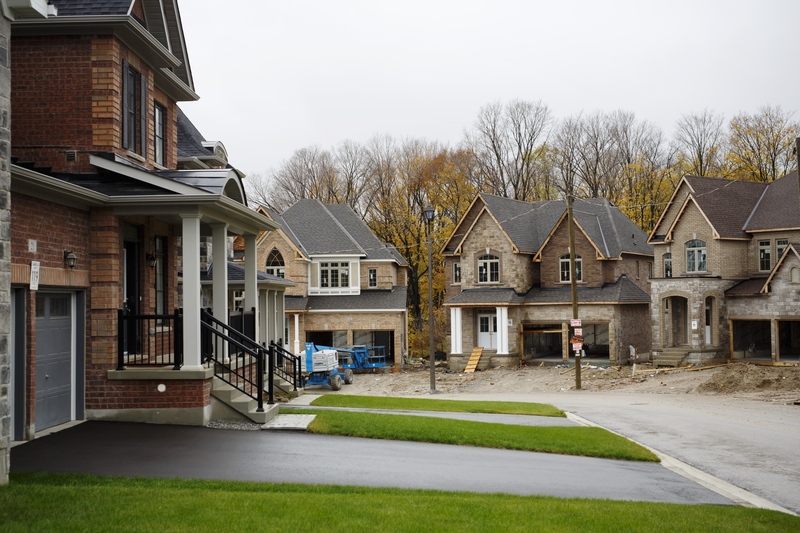 The Toronto Real Estate Board also released new forecasts on Wednesday, calling for sales across the country's largest housing market to reach 83,000 this year from 77,375 in 2018. Meanwhile, the average selling price is expected to hit $820,000 compared to 2018's average of $787,195.